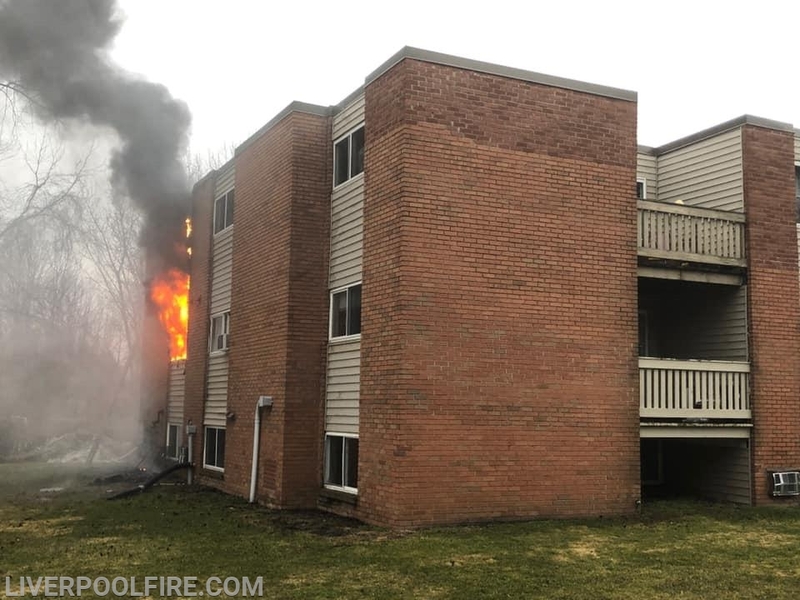 Just after 0800hrs Friday March 22nd Liverpool Fire Dept was requested mutual aid to Moyers Corners for a possible apartment fire. Initial reports indicated an electrical fire in a bedroom. Upon arrival MCFD B1 arrived to a 3 story garden style apartment with smoke showing. First arriving units encountered heavy fire and smoke within the apartment. Liverpool Engine 3(Capt. Liguigli) and Truck 2(LT. D. Santoro) marked enroute, arriving simultaneously. Engine 3 arrived as the 3rd Due engine bringing in their own water source. 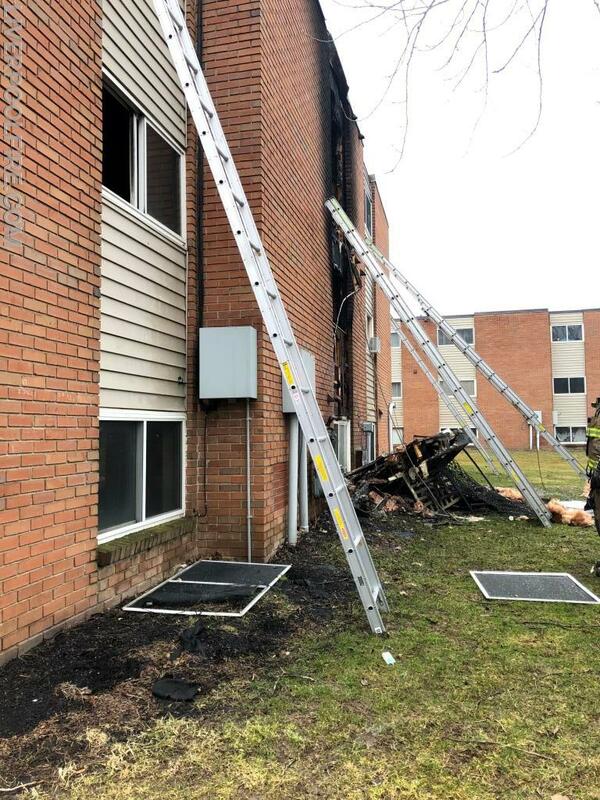 The Truck arrived as the second due Truck and began outside vent and laddering the building. 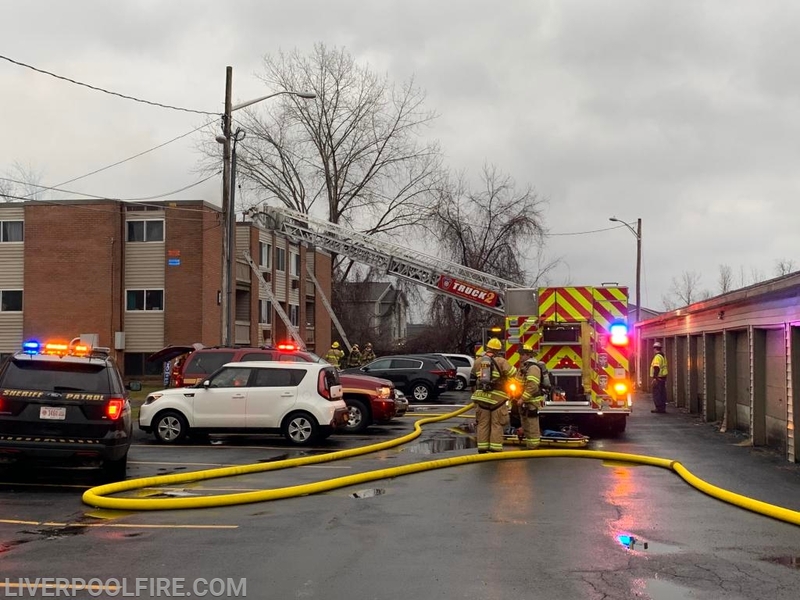 Engine 3 and the Truck crew then regrouped and made entry into the building to do a primary and secondary search of the fire apartment, crews also opened up ceilings and checked for extension. 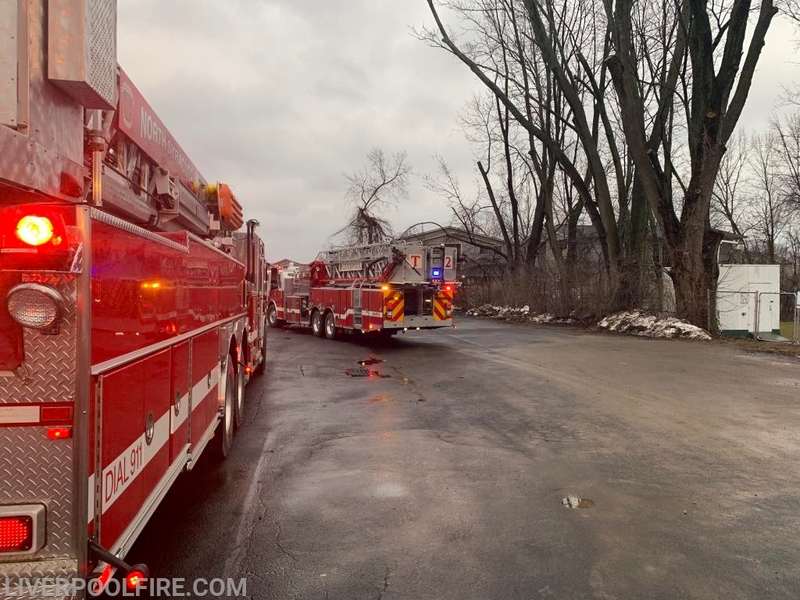 Liverpool units operated on scene for roughly 2 hours before returning to service. 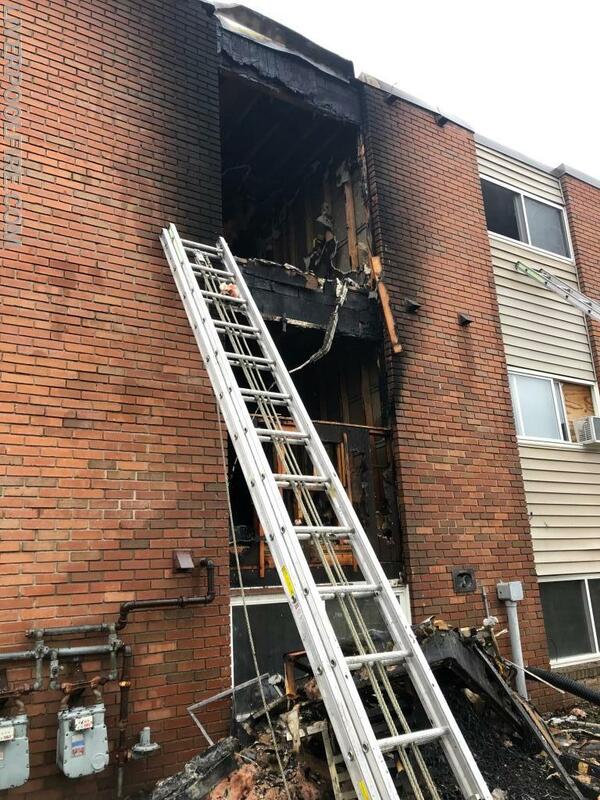 Multiple pets were found within the building along with the fire apartment and were treated by EMS on scene and are all expected to be alright.